The Tech & Media Club is one of the fastest growing, most-diverse, and high profile clubs at London Business School. And for good reason -- the top 7 companies by market share are tech firms, and global tech giants make up the biggest investors in global R&D. 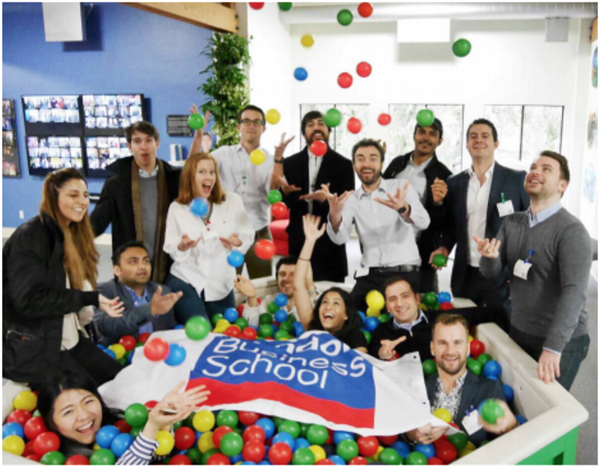 Our mission is to foster the knowledge, skills, and global perspective for LBS graduates to succeed in tomorrow’s tech-led world. 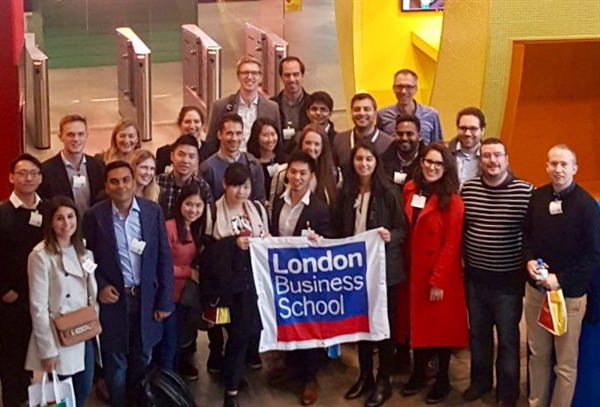 From talks explaining the future of Fintech, to panels of students sharing their “How I got there” journey into tech careers, to treks to the hottest tech firms around the world, LBS Tech & Media has a packed calendar to help LBS students get involved in Tech & Media. 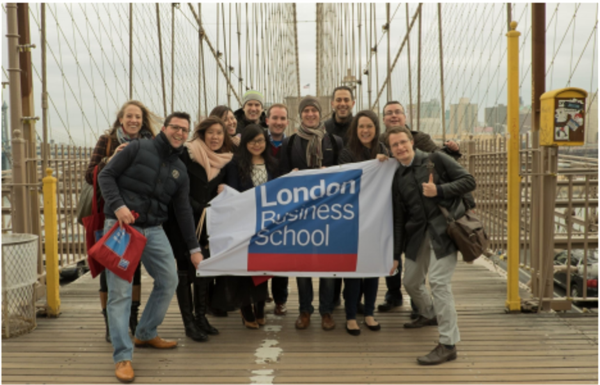 We organise some of the most in-demand LBS treks to global centres of tech and media. On each trek, you'll have the opportunity to connect face-to-face with the biggest gamechangers in Tech & Media today. Ready to explore global tech? Treks include Dublin, Silicon Valley, New York, Berlin and LA. We partner with leading tech companies and cutting-edge startups to bring compelling internships and full-time job opportunities to LBS. In addition to networking events and treks, you will have access to skill-building sessions, interview prep, and exclusive insider tips in our newsletter on how to break into tech, sourced from students who have successfully managed the interview process themselves. Companies we host events with, visit, and recruit with include: Google, Amazon, Salesforce, Uber, Expedia, Microsoft, Ripple, Revolut, Circle, Oxbotica, McKinsey Digital, Metail, Holition, DropBox, MasterCard Innovation Labs, Visa, Twitter, Deloitte, Stripe, Delta Partners, YouTube, and more..
Student? Join the Tech & Media Club via campusgroups, and get invites to our events, newsletter and treks. Please let us know what kind of events and content you're interested in!